MBE certification and MBE service provider details are available for viewing from this page. Please note, only vendors with current MBE certifications are available in this search. Please enter your search criteria below. Please do not use an apostrophe (‘) in your search word(s) as it will produce a negative result. You may search for a vendor by entering a partial vendor name. Searching by Tax Identification Number requires a match on all 9 digits. Partial search by Tax Identification Number is prohibited. 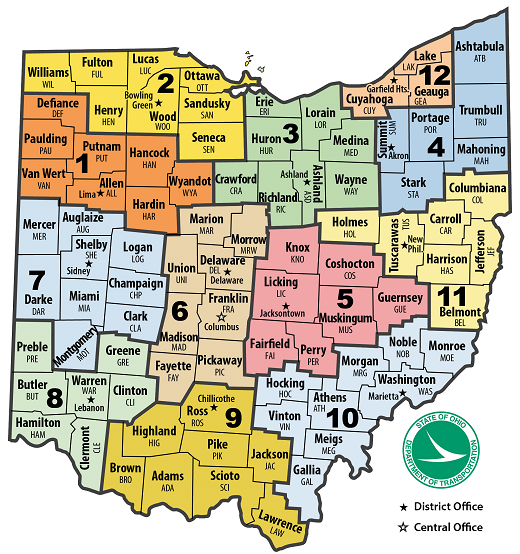 If no search criteria is selected, a complete list of MBE certified vendors for the State of Ohio will display. Click on table column name to sort that column.